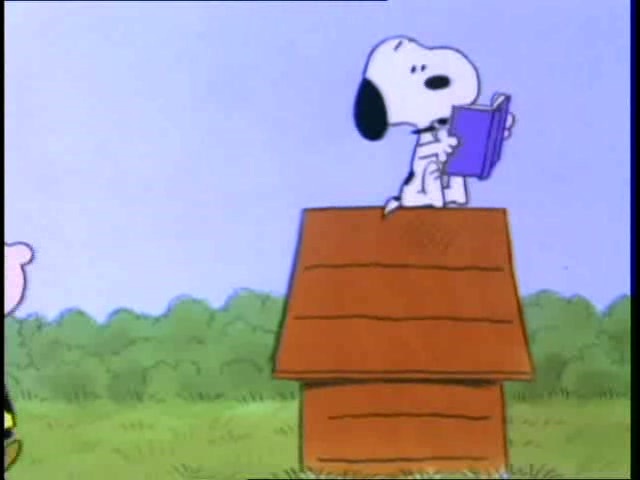 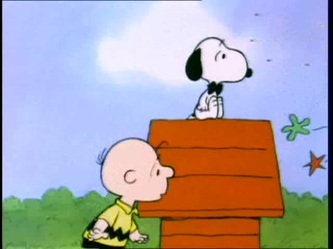 Specials 43 - Snoopy And The Gang! In the first part of this special, Sally complains about going to school and having to learn the names of all those rivers. 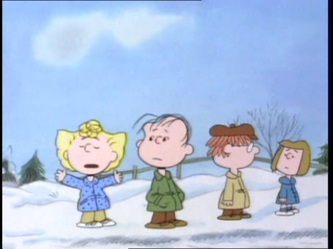 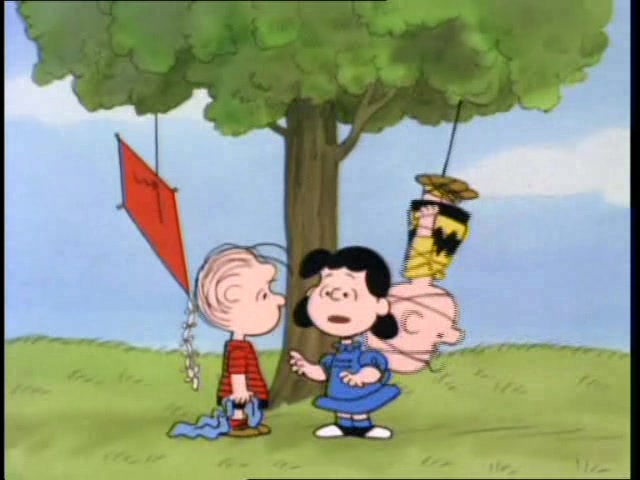 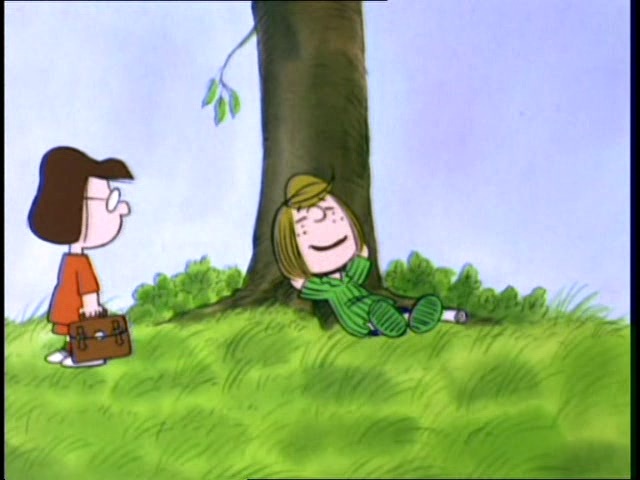 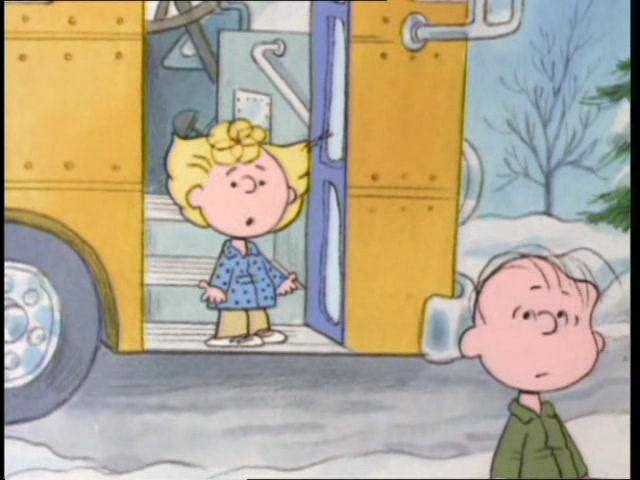 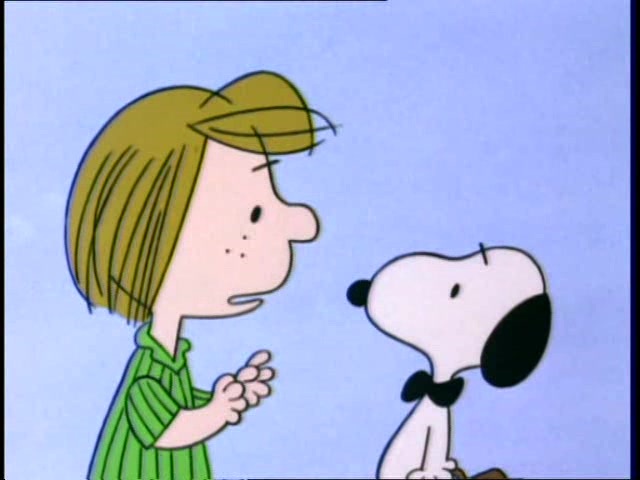 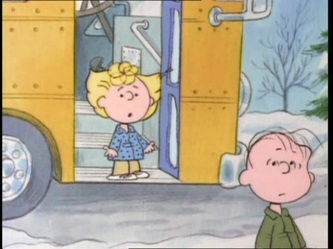 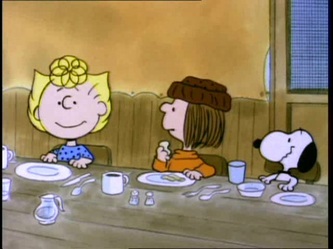 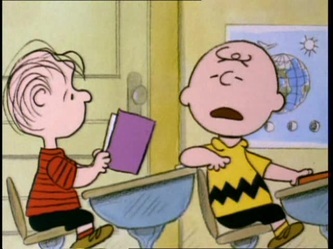 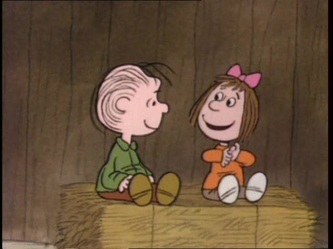 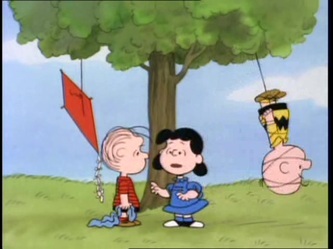 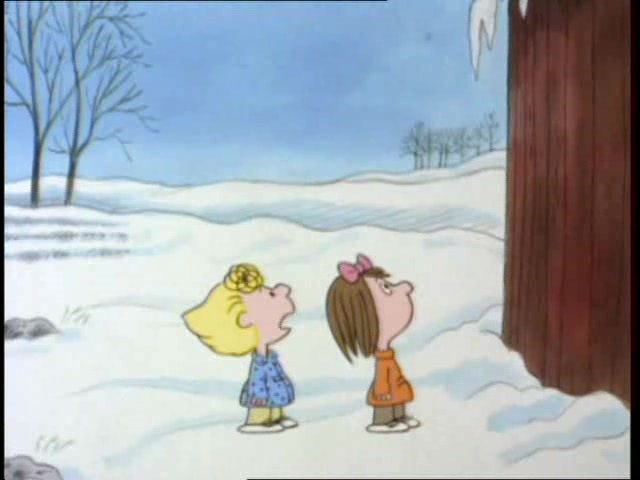 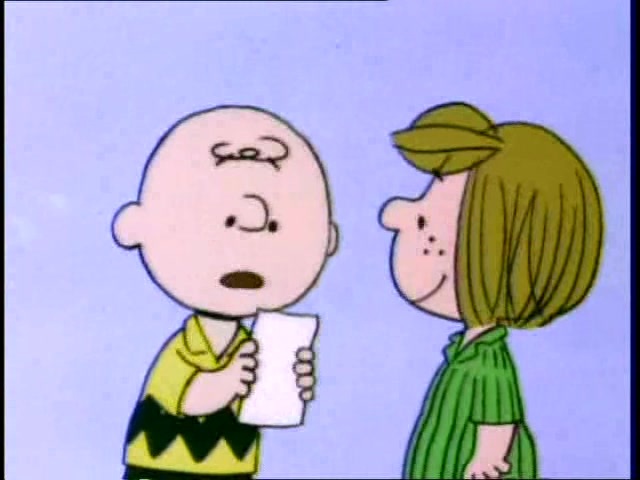 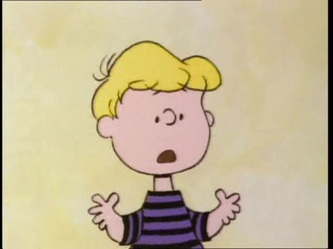 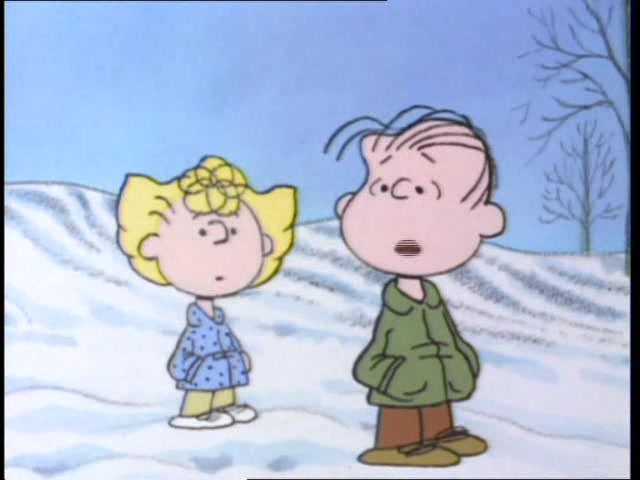 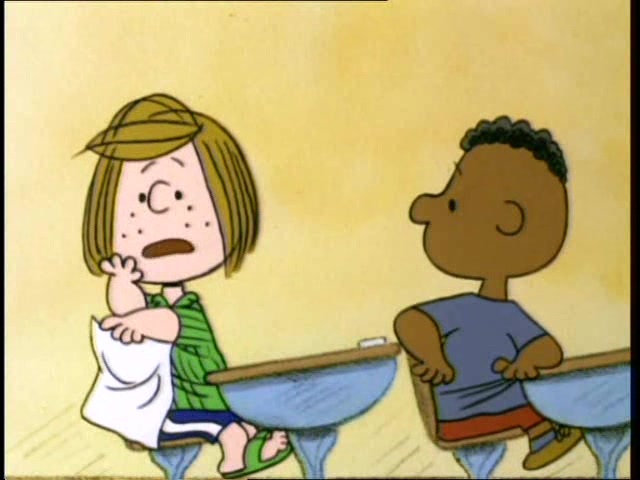 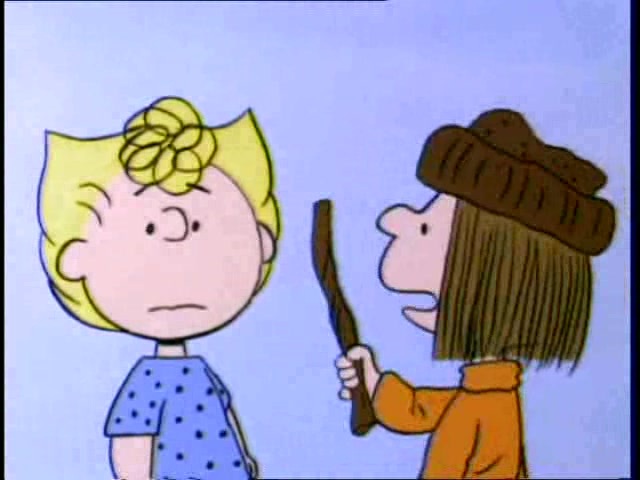 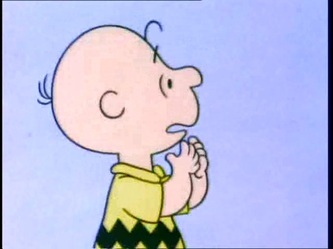 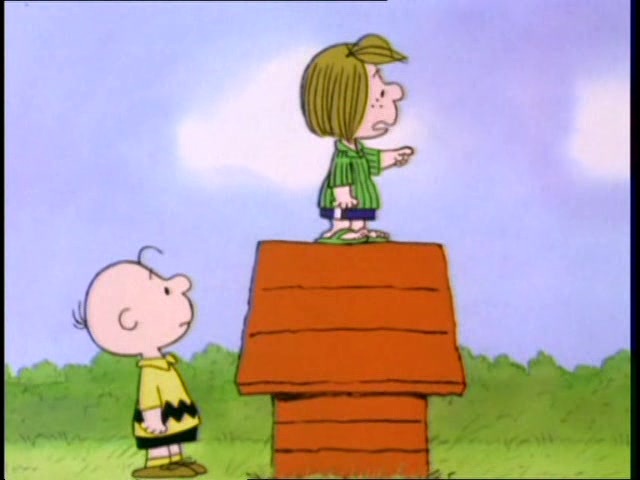 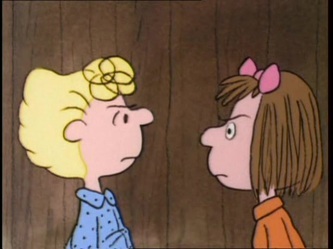 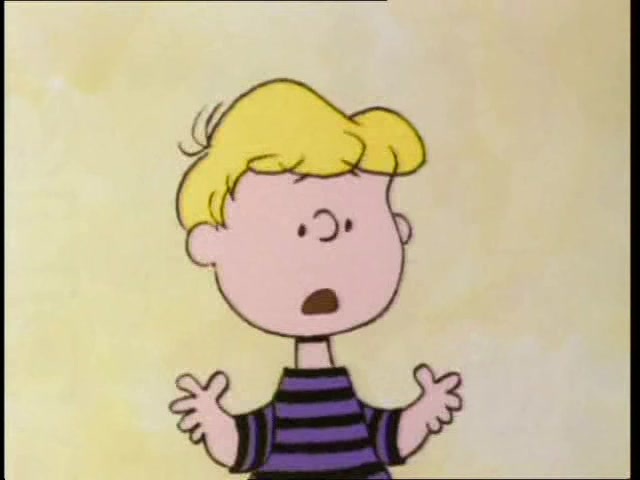 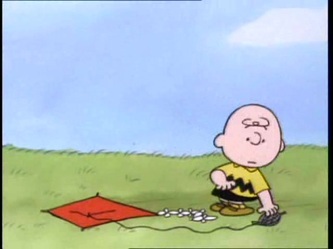 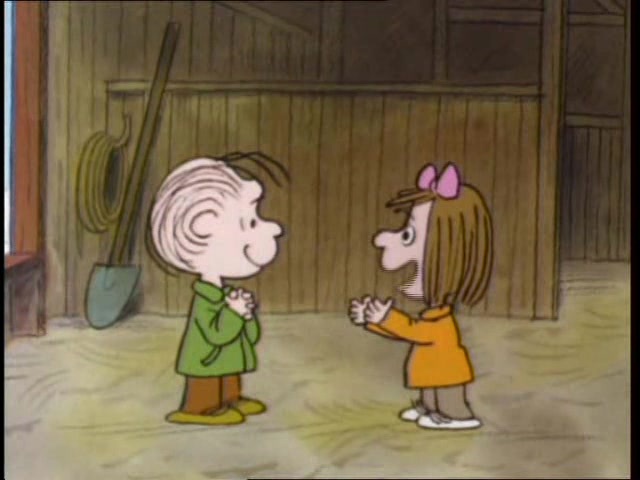 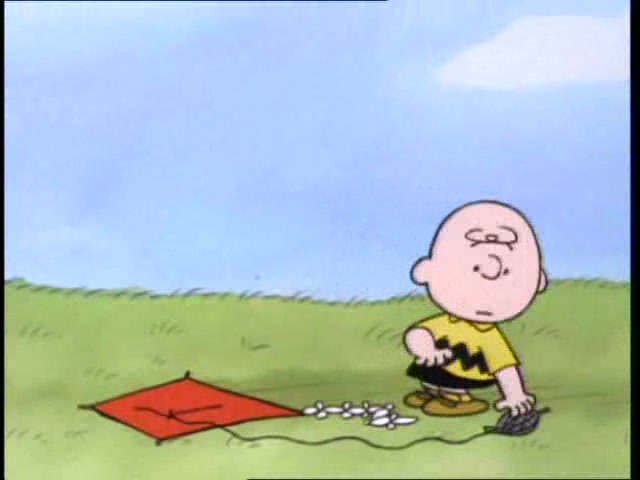 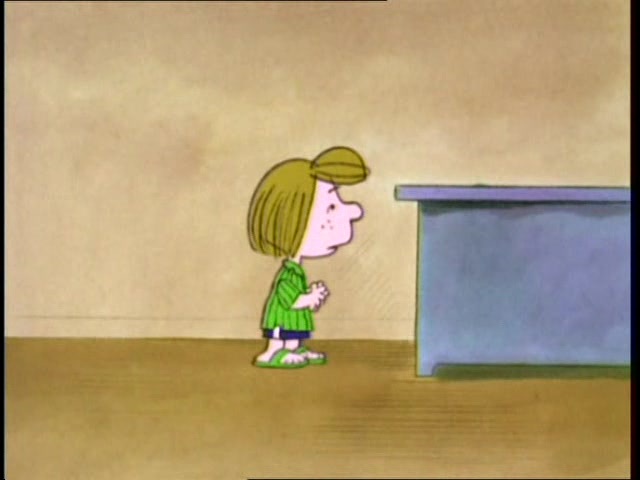 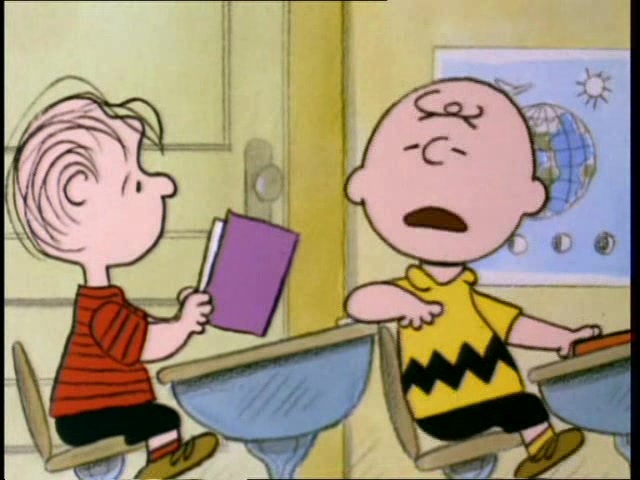 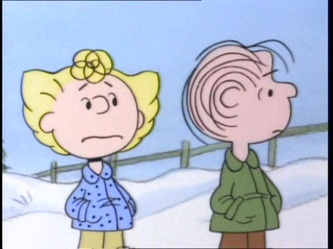 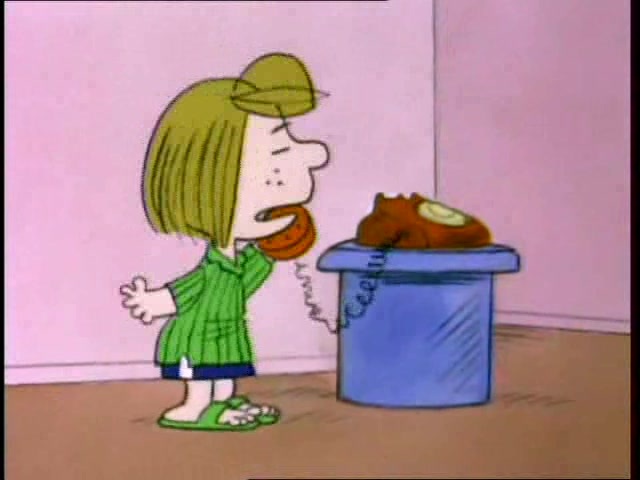 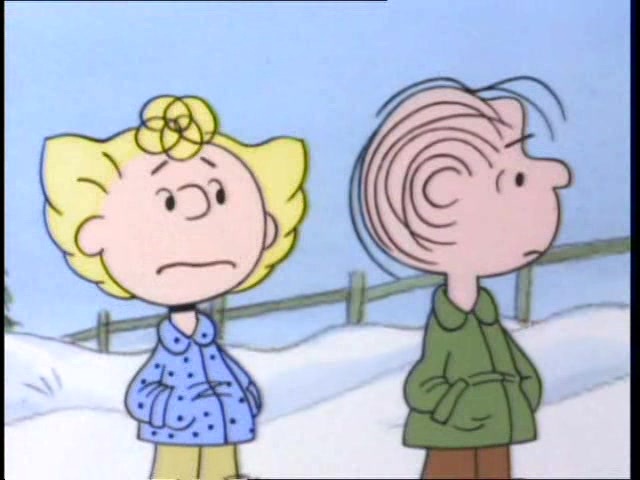 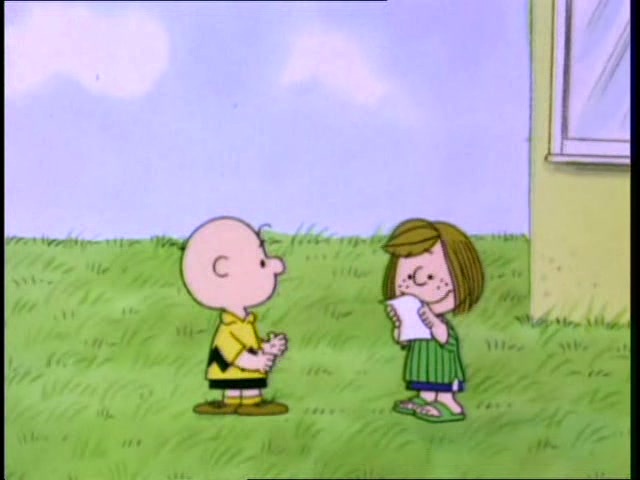 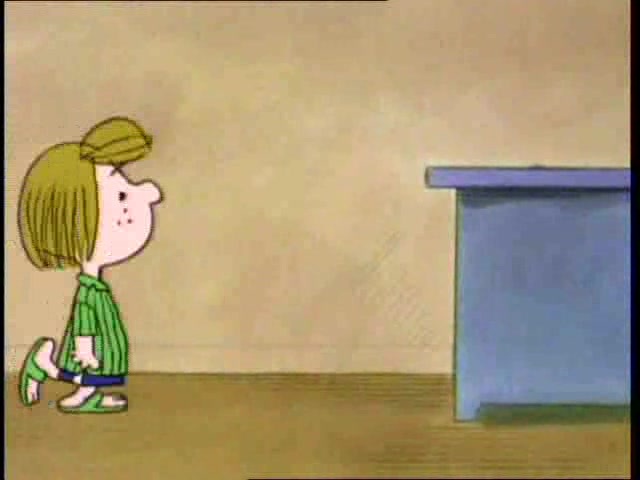 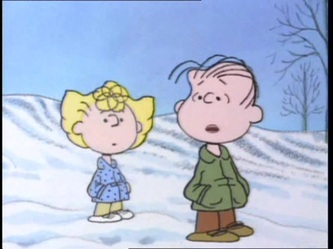 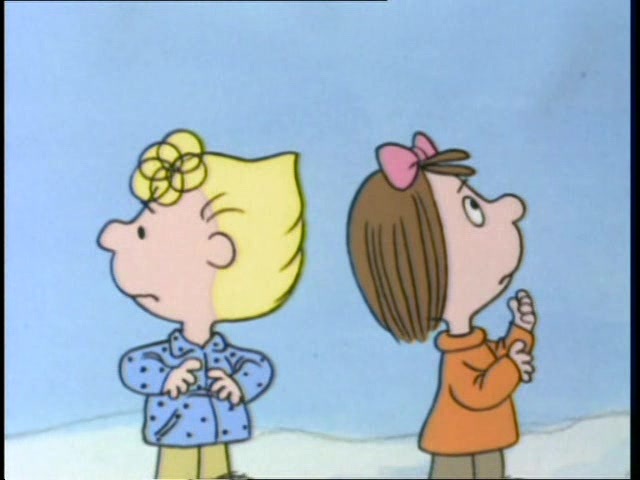 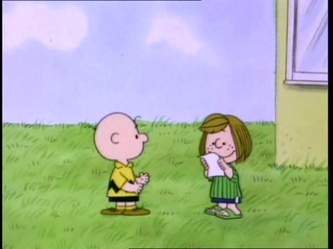 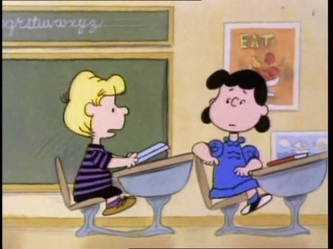 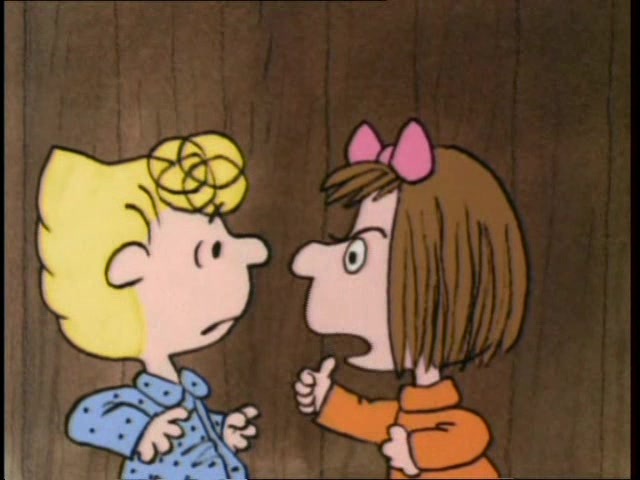 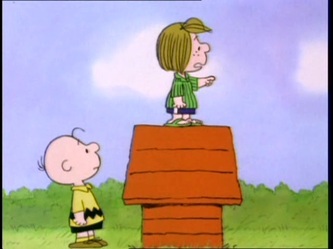 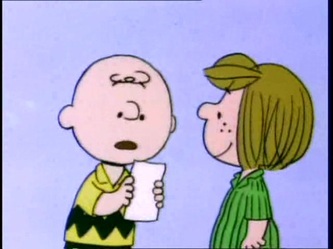 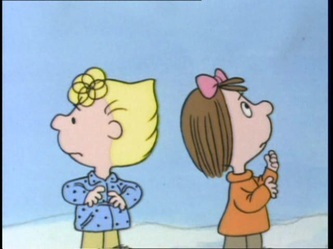 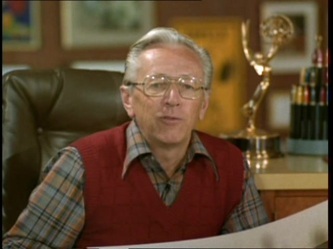 Lucy tells Linus the story of The Pit and the Pendulum. 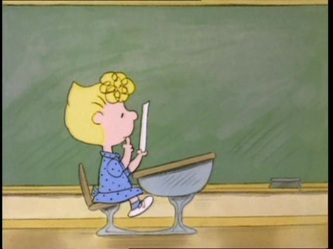 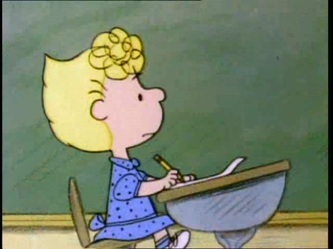 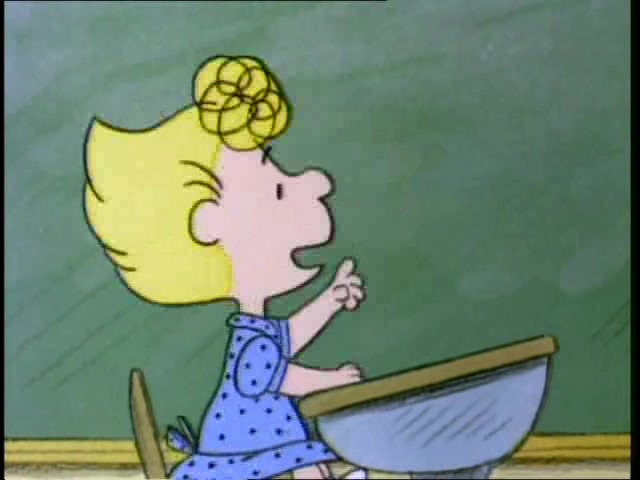 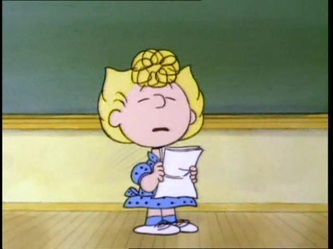 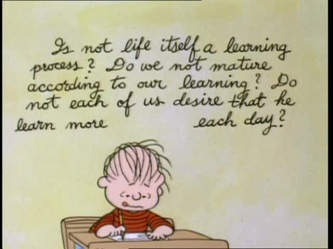 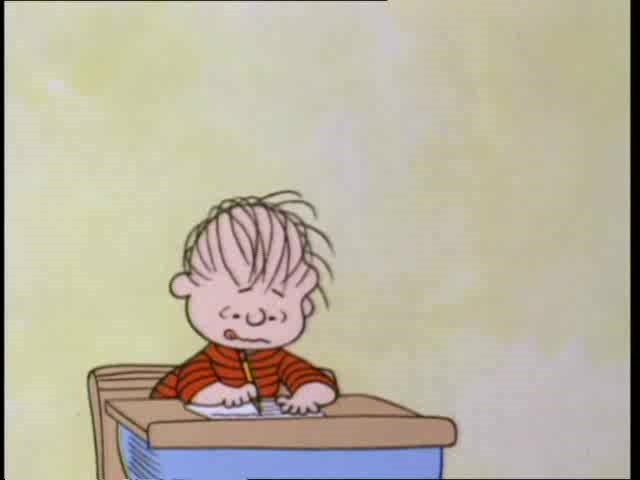 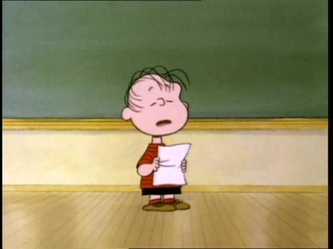 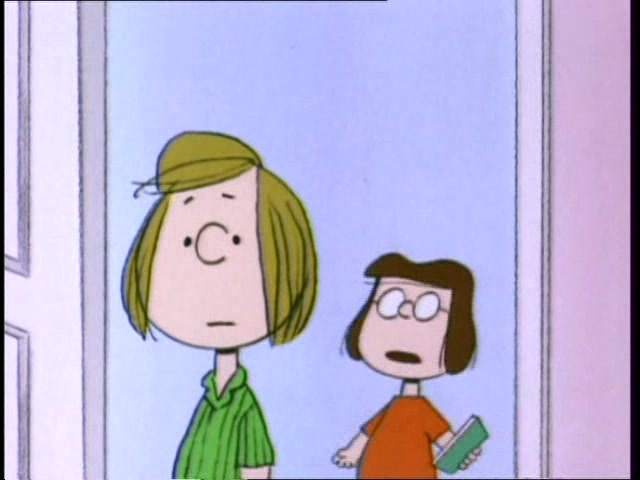 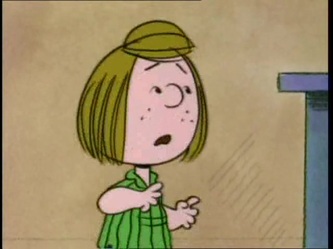 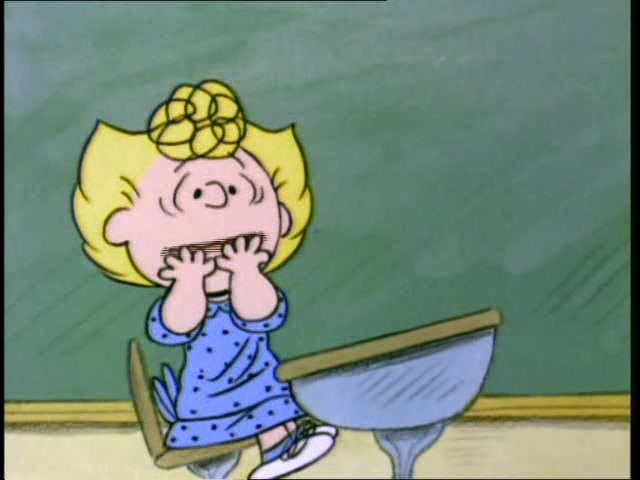 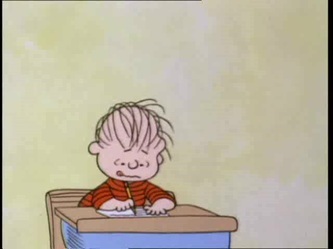 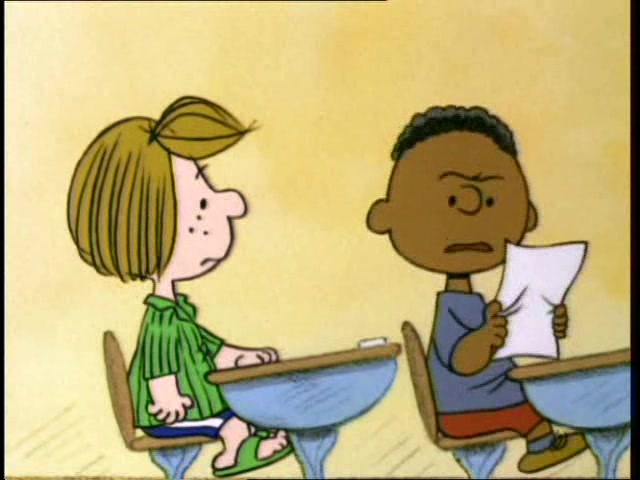 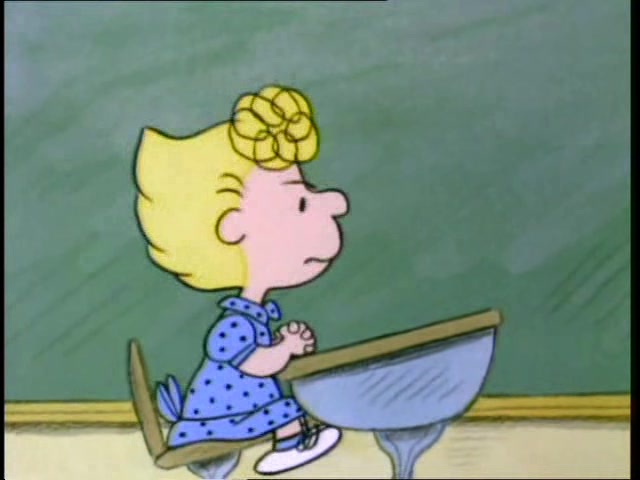 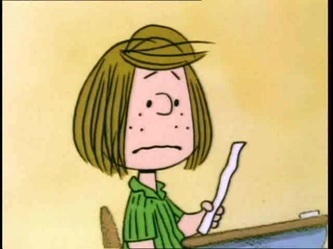 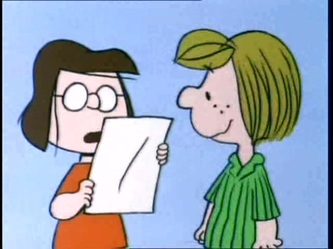 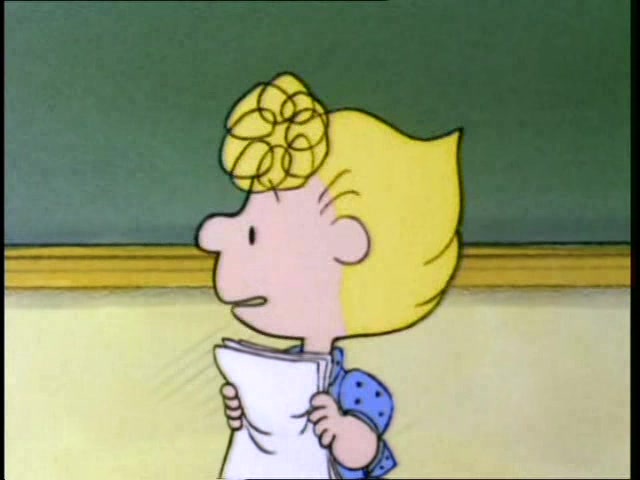 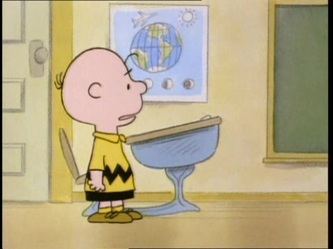 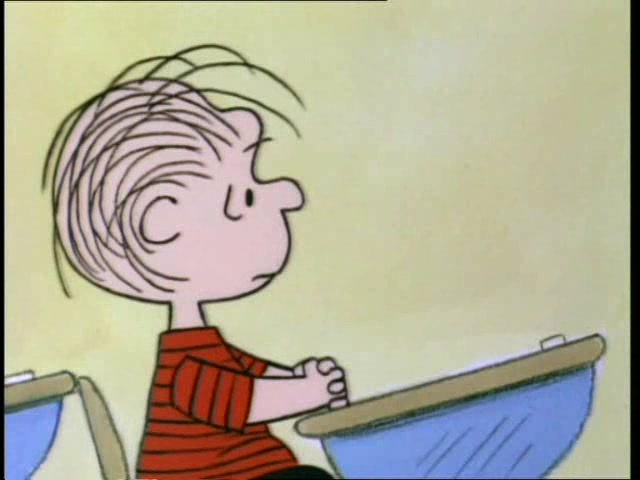 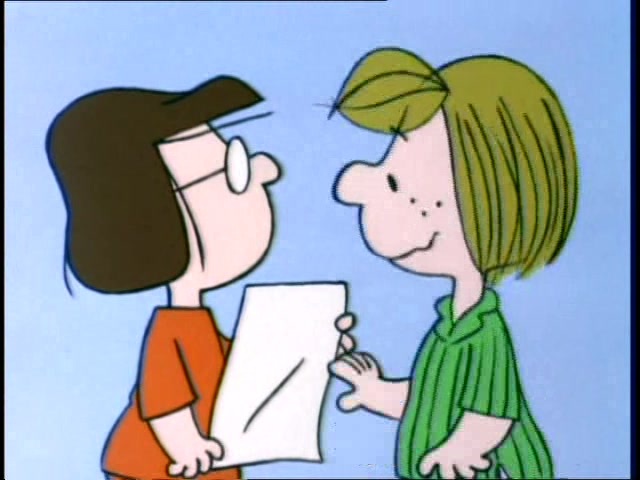 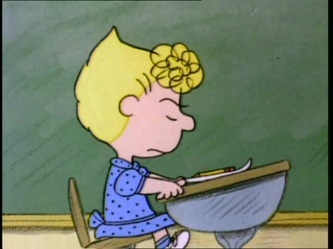 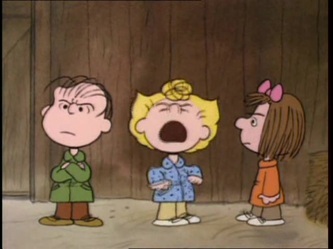 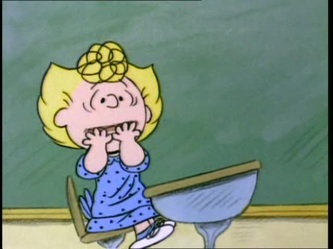 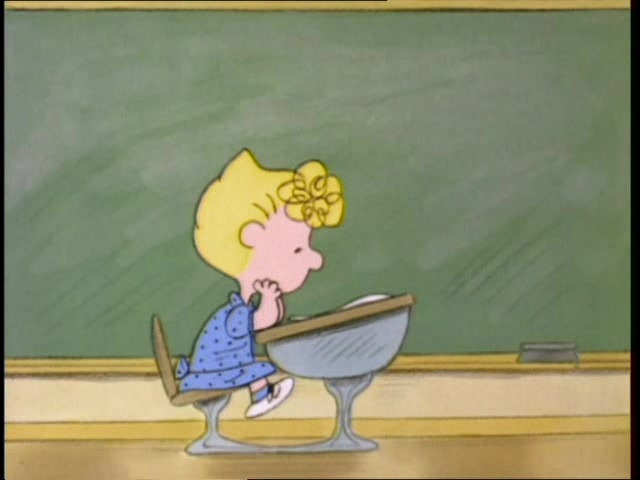 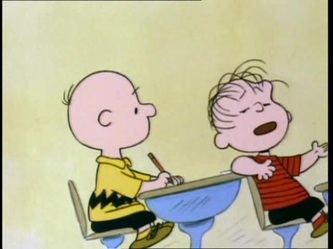 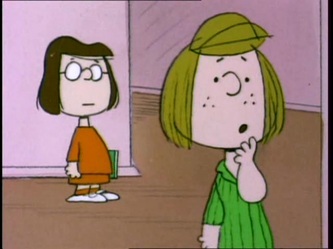 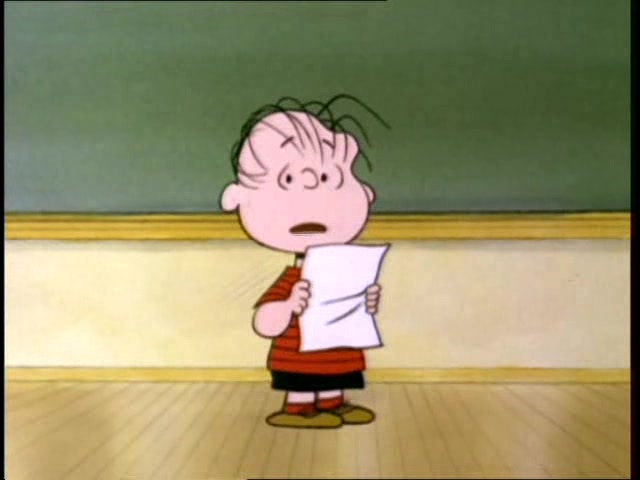 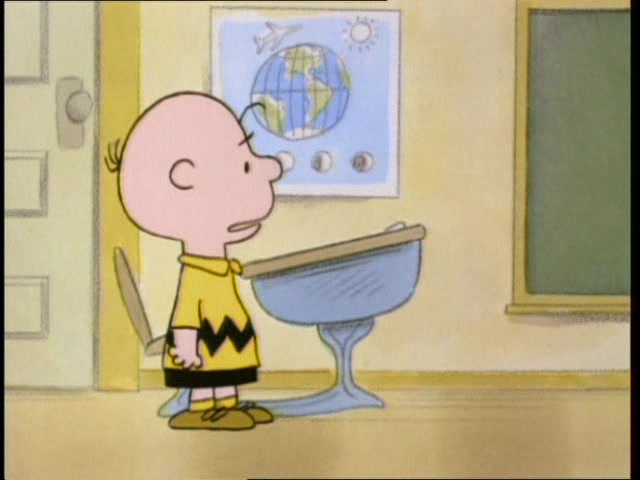 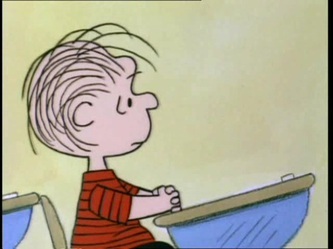 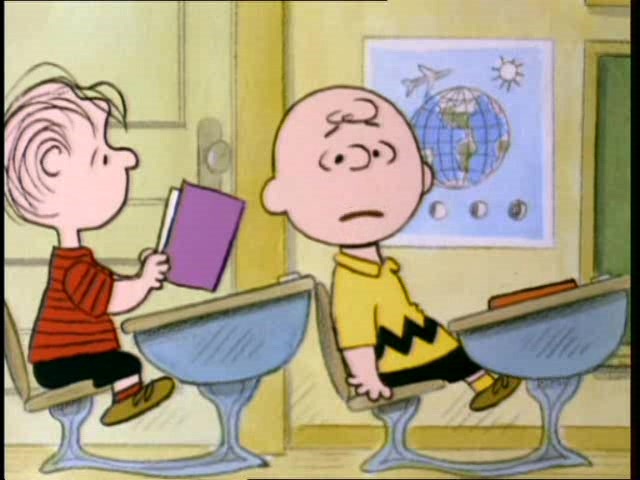 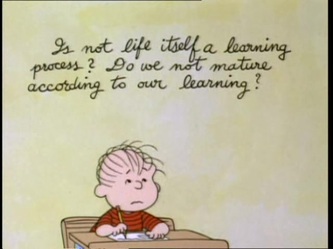 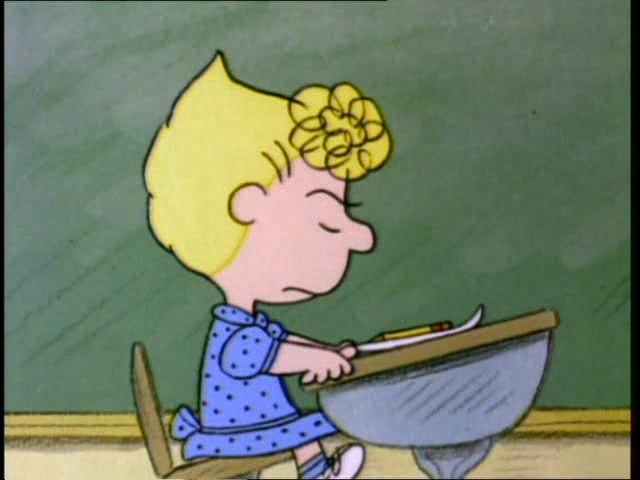 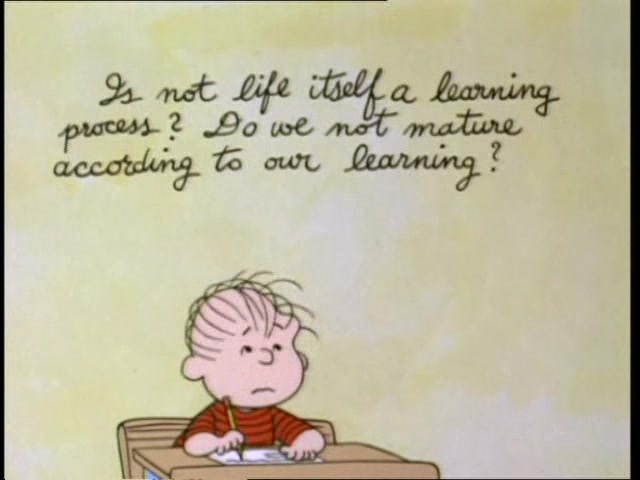 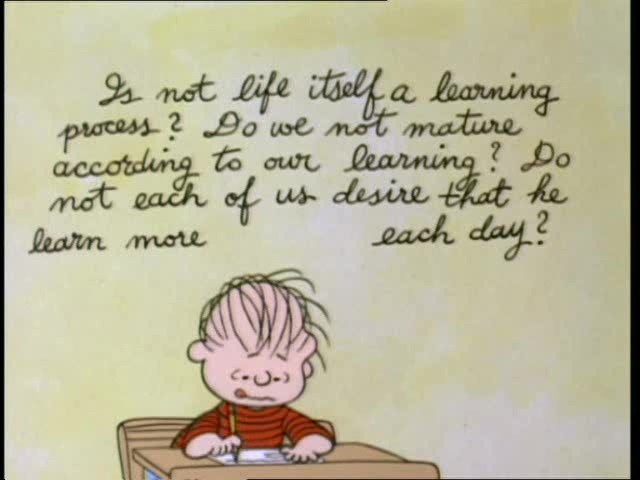 Peppermint Patty isn't happy with her grades. 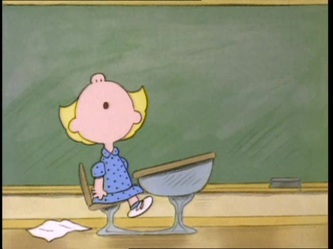 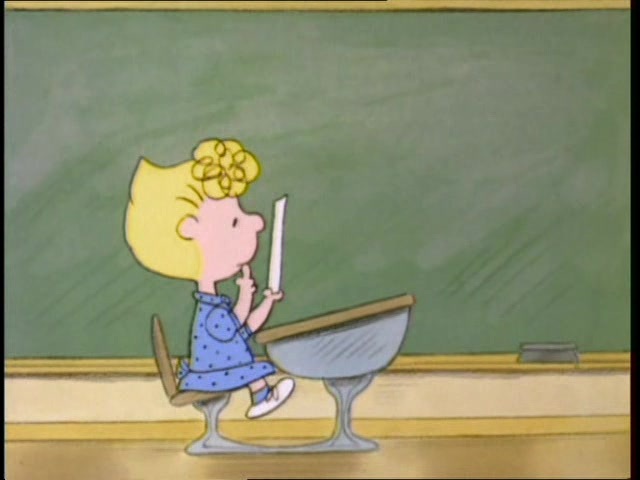 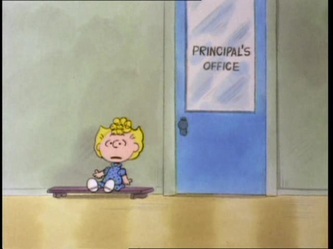 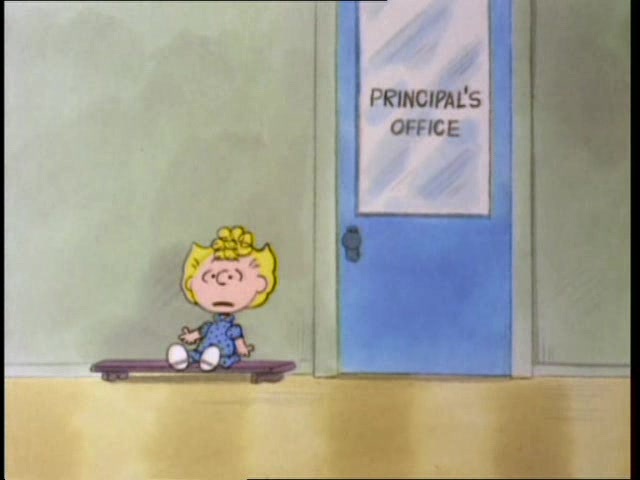 Sally gets sent to the principal's office because of an outburst in art class. 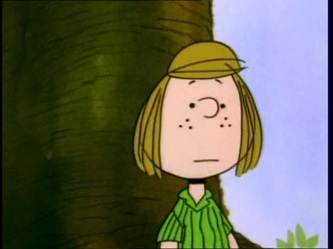 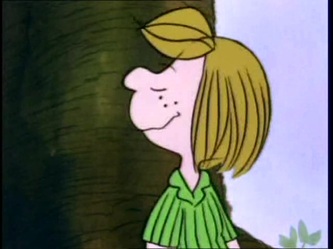 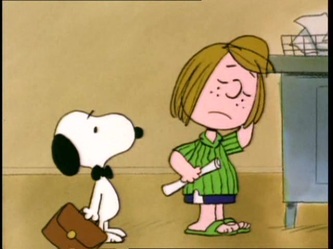 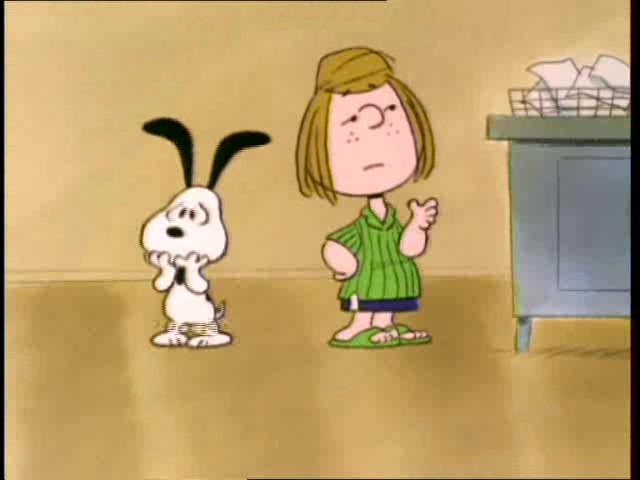 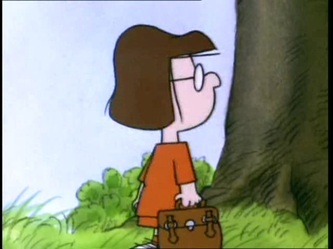 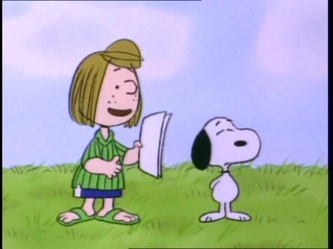 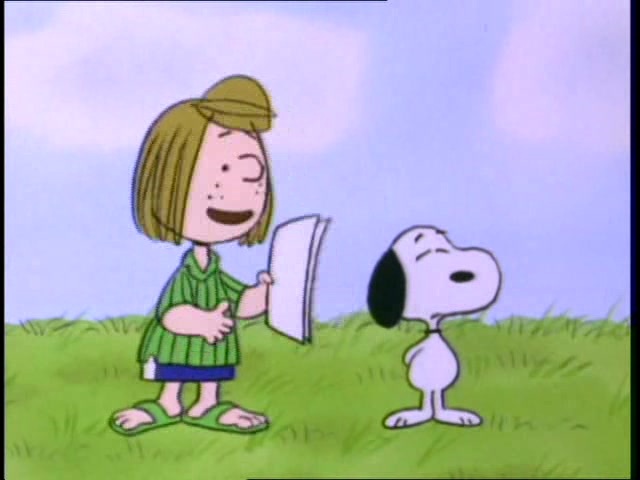 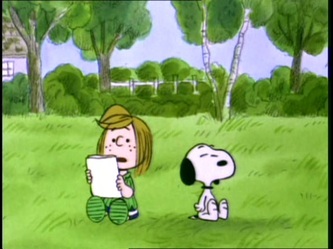 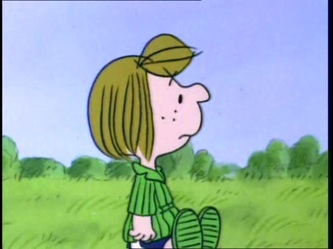 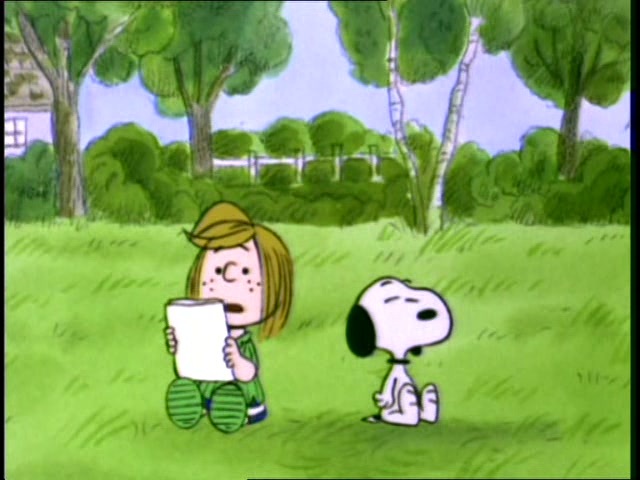 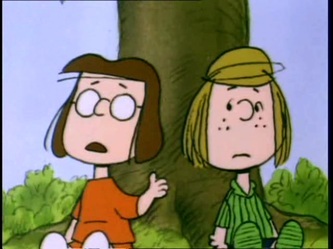 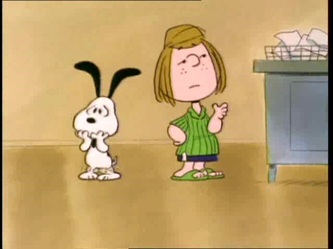 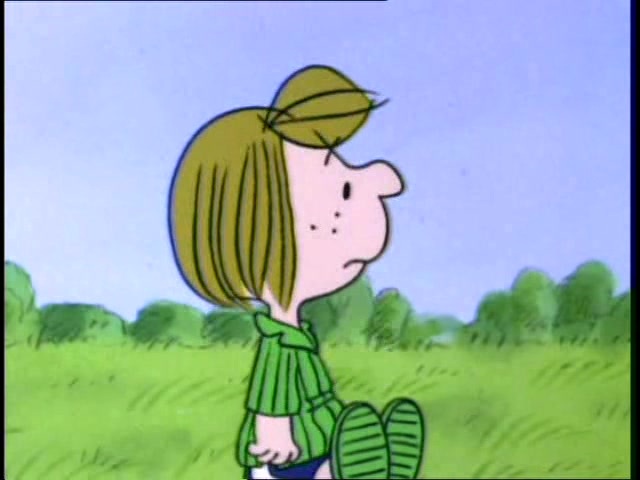 Peppermint Patty decides she's tired of regular school, so she unknowingly enrolls in Dog Obedience School and graduates. Upon learning about this, she seeks out Snoopy, and ends up picking a fight with the Cat Next Door. 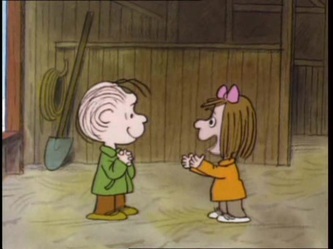 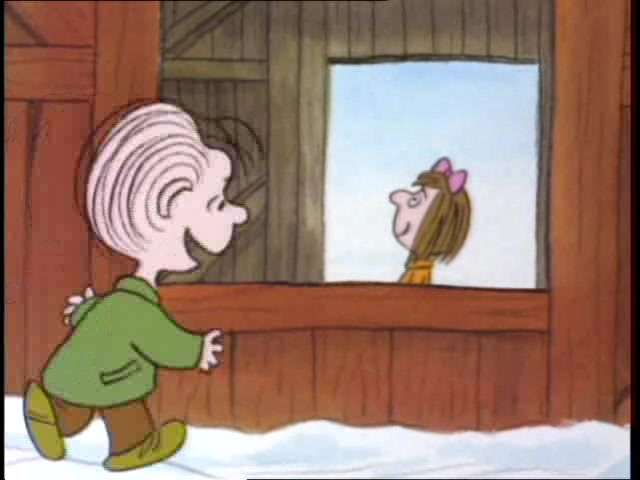 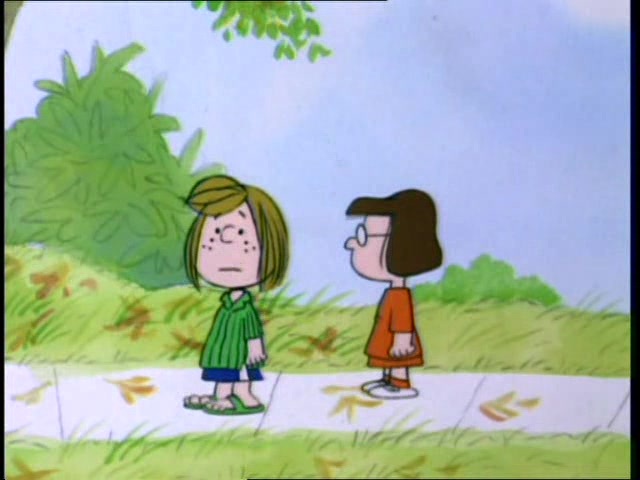 While taking a field trip, Linus stumbles upon his former girlfriend, Truffles. 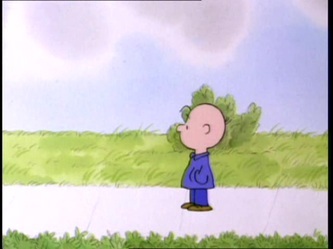 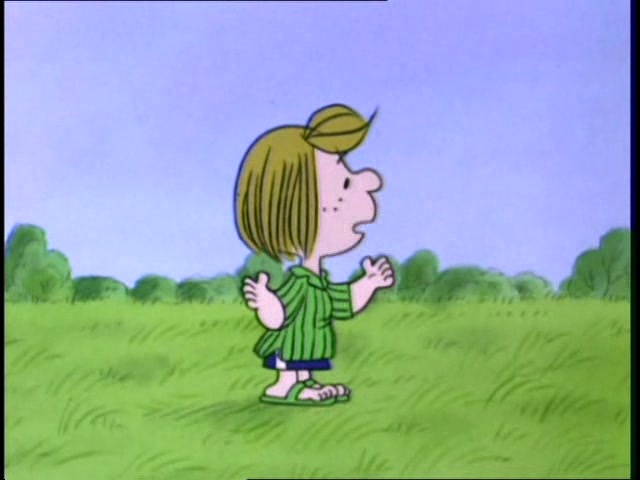 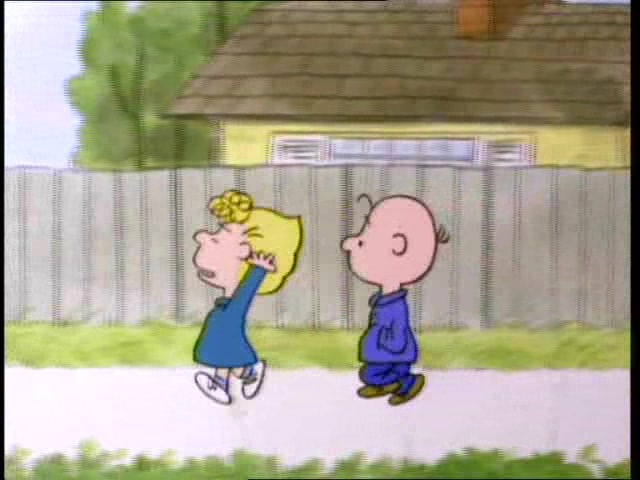 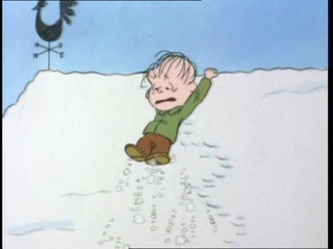 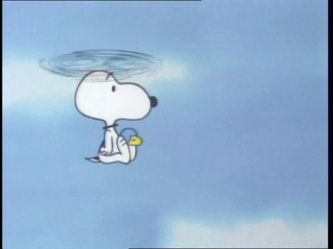 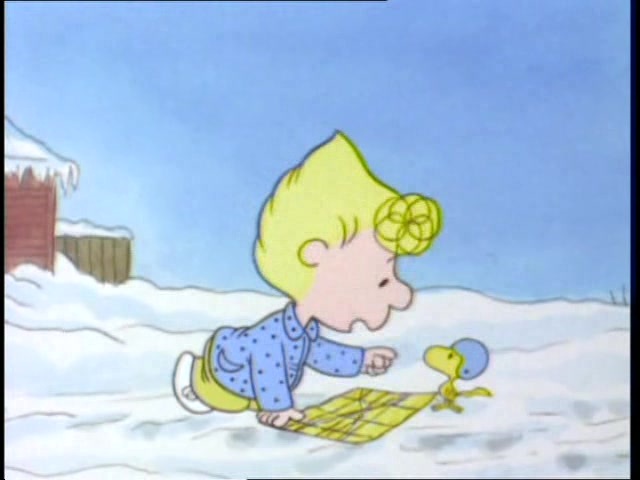 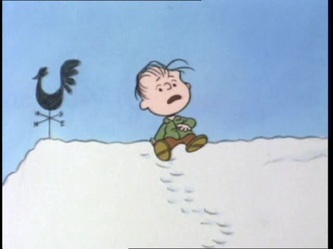 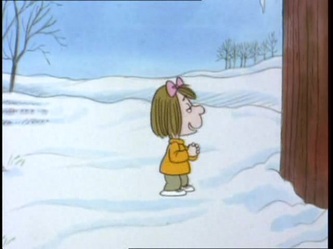 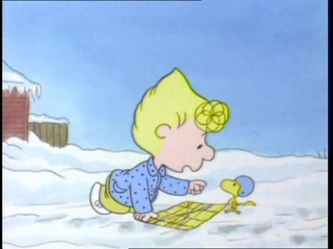 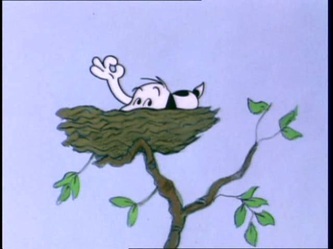 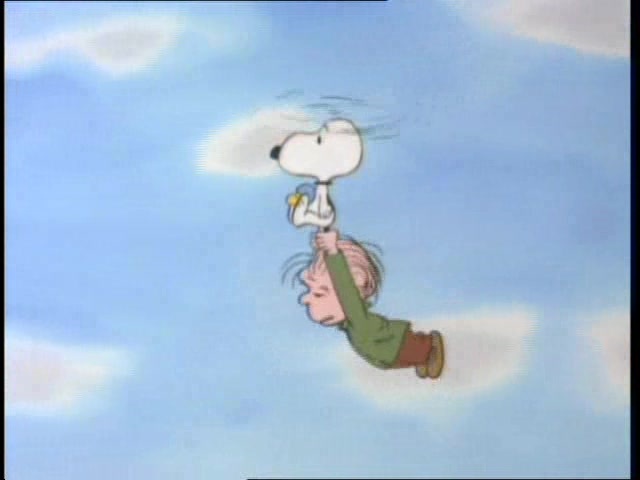 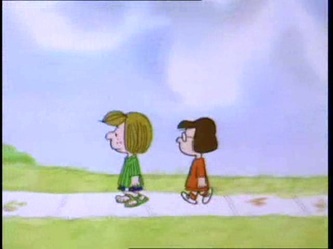 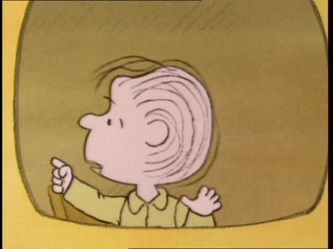 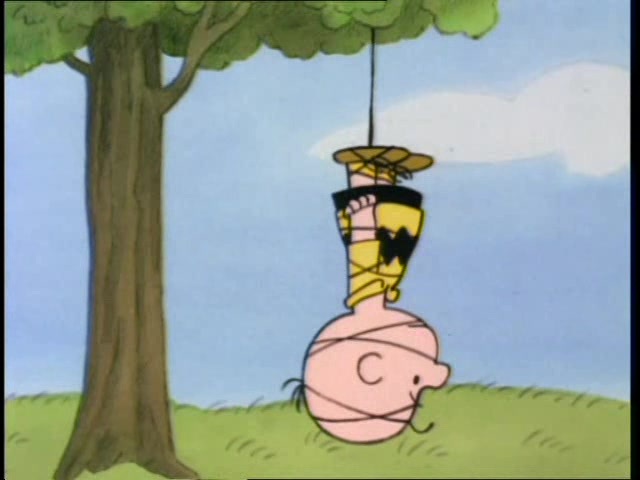 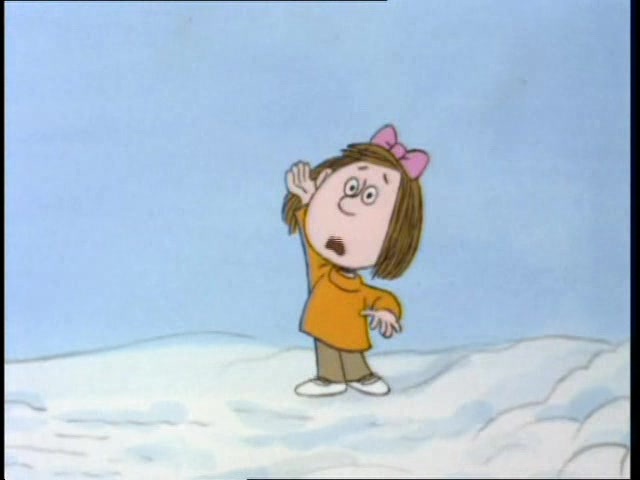 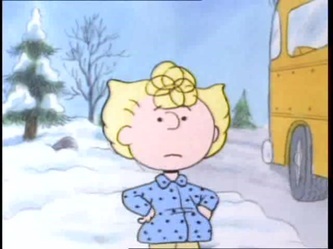 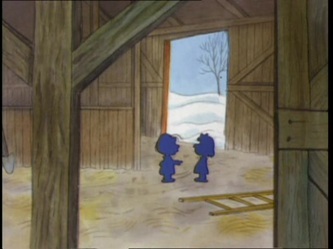 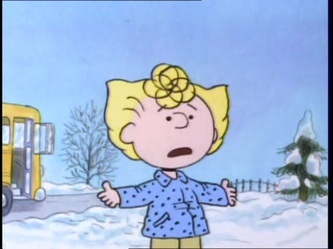 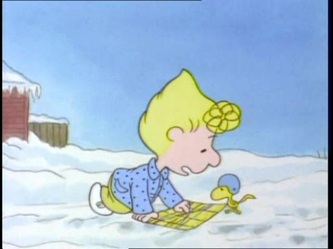 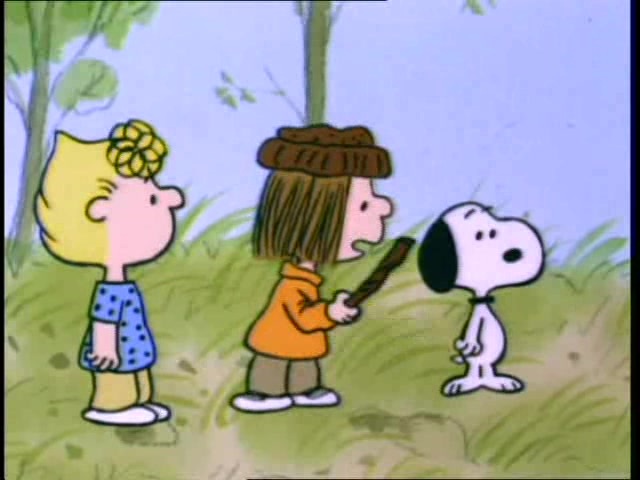 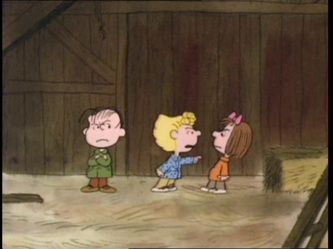 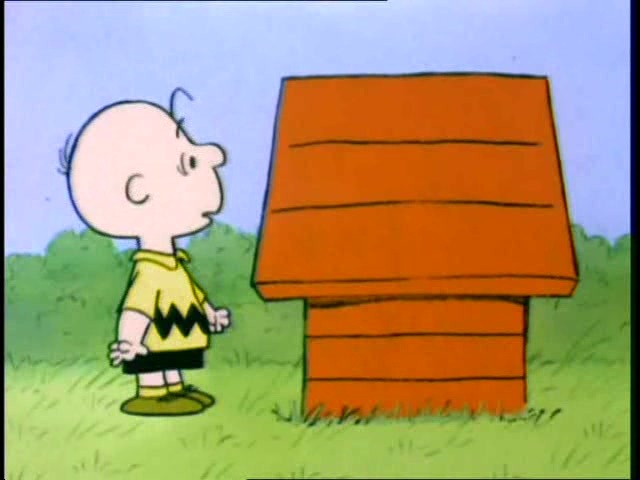 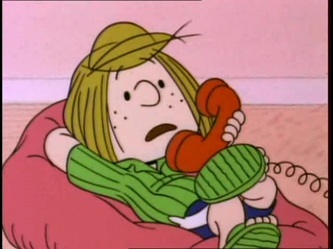 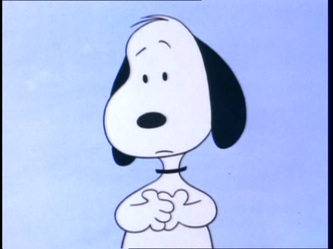 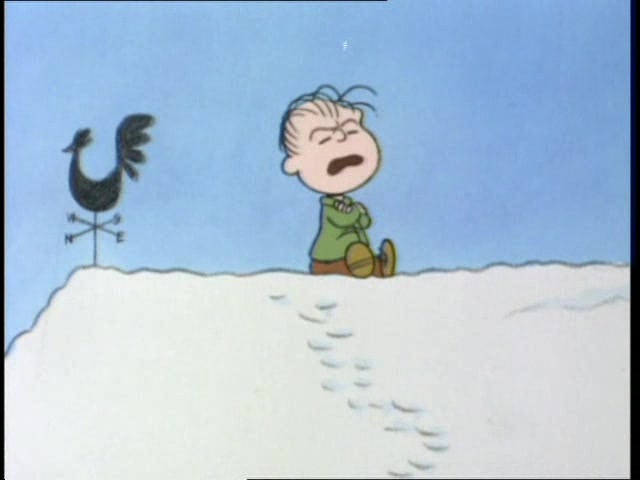 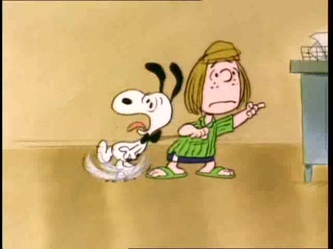 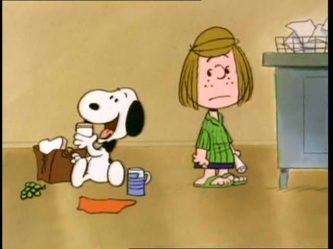 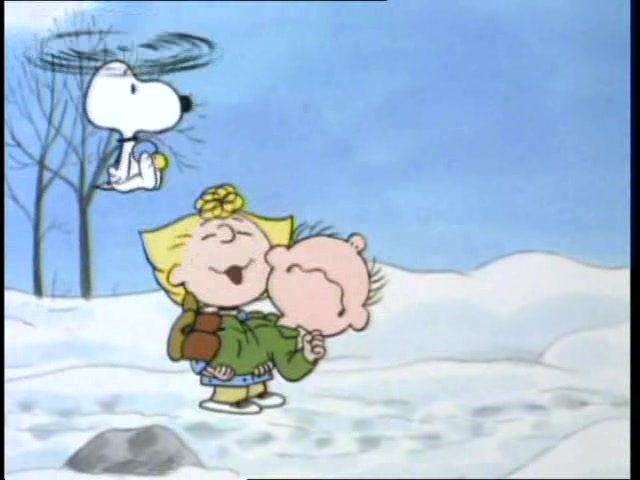 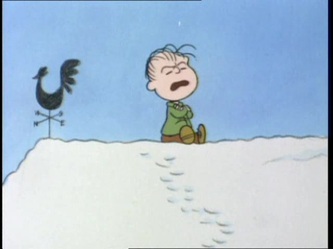 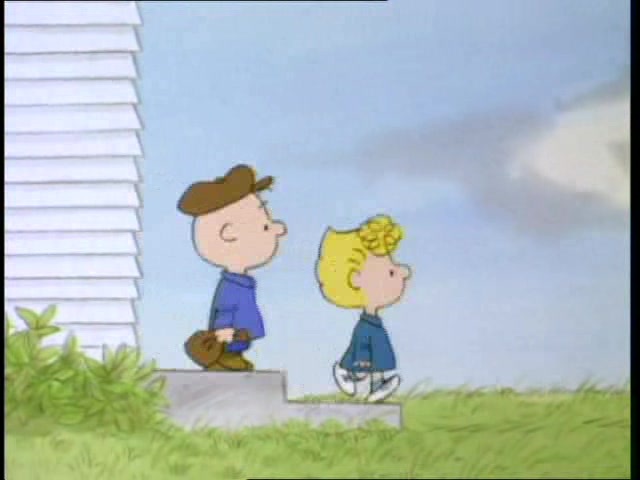 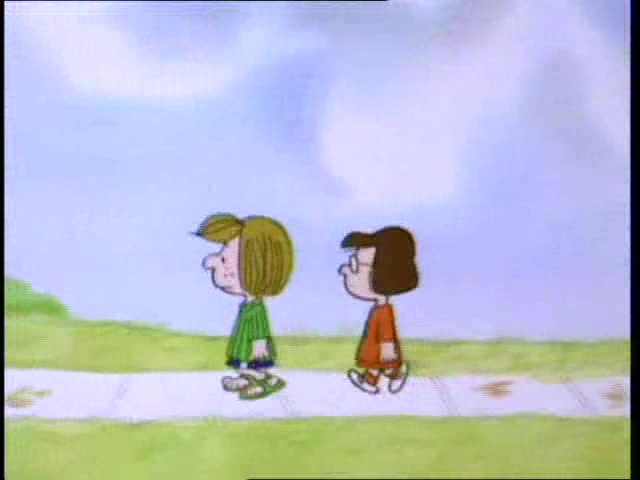 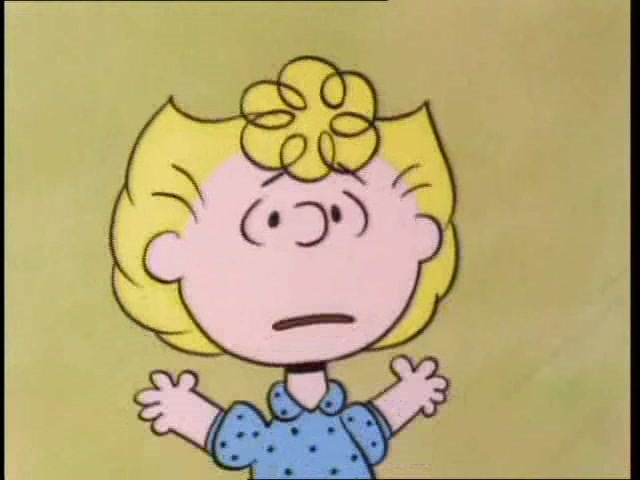 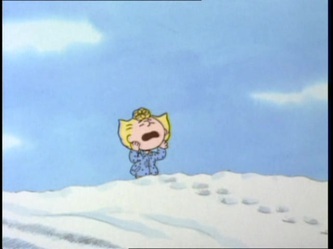 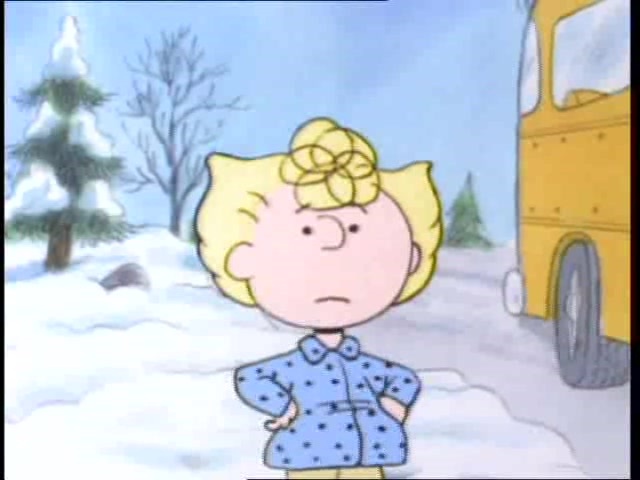 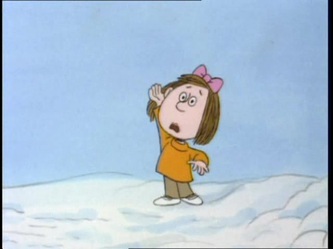 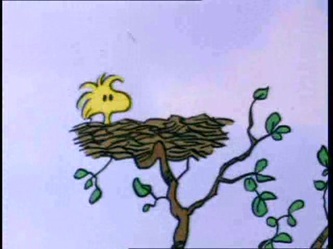 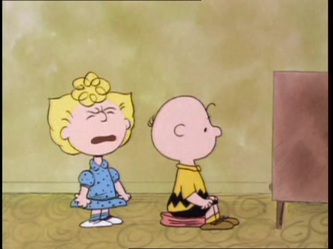 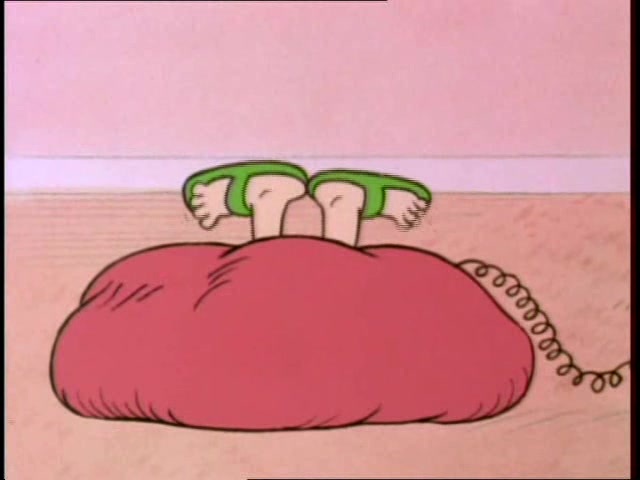 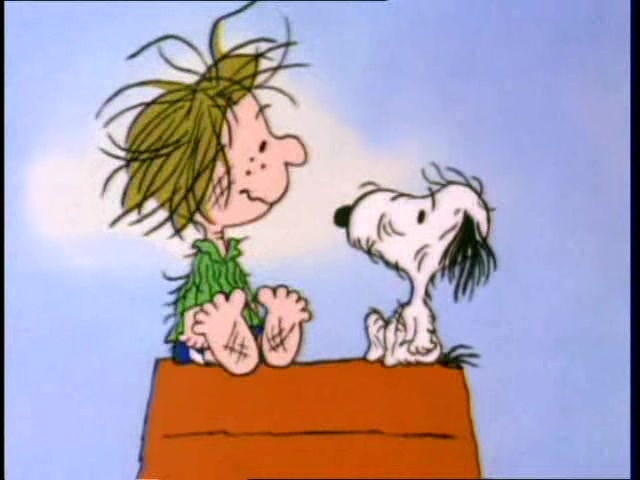 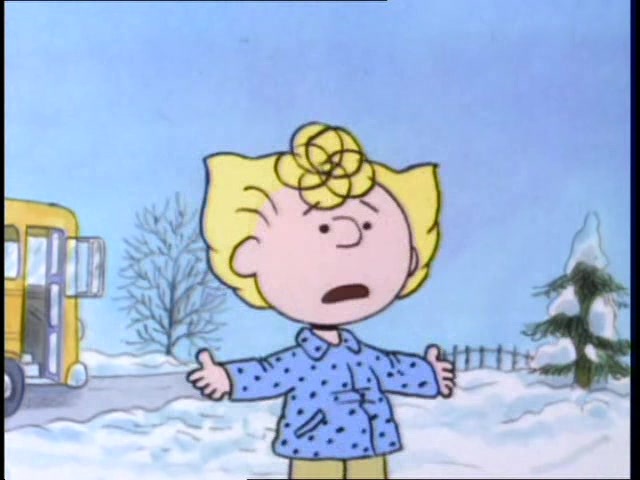 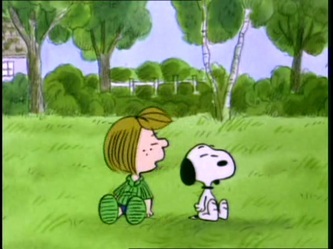 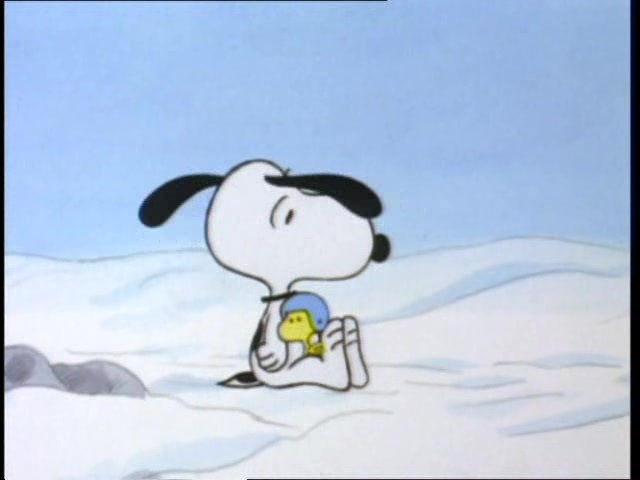 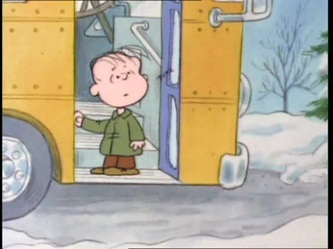 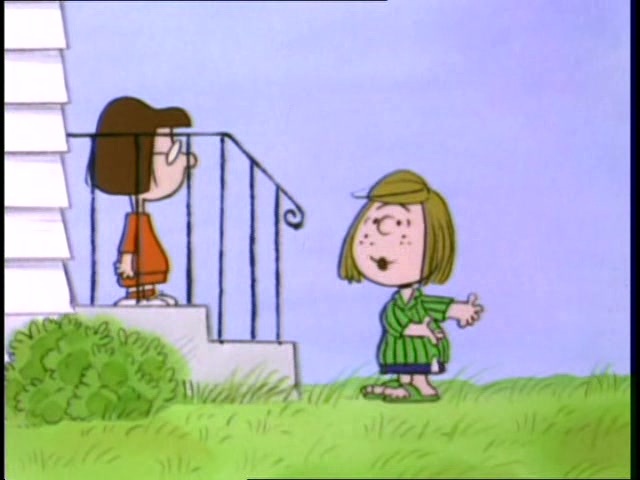 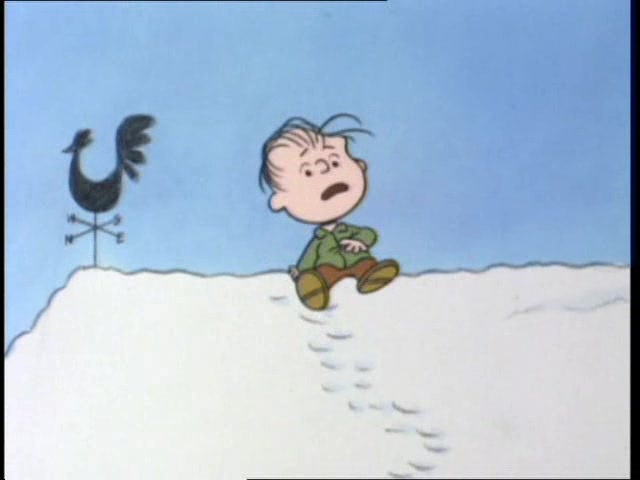 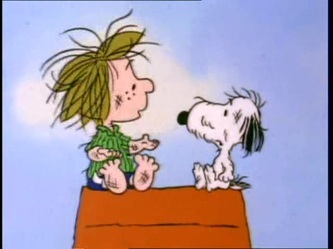 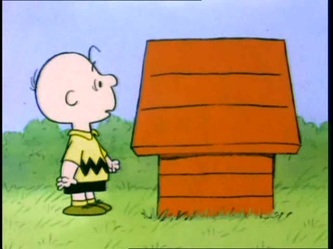 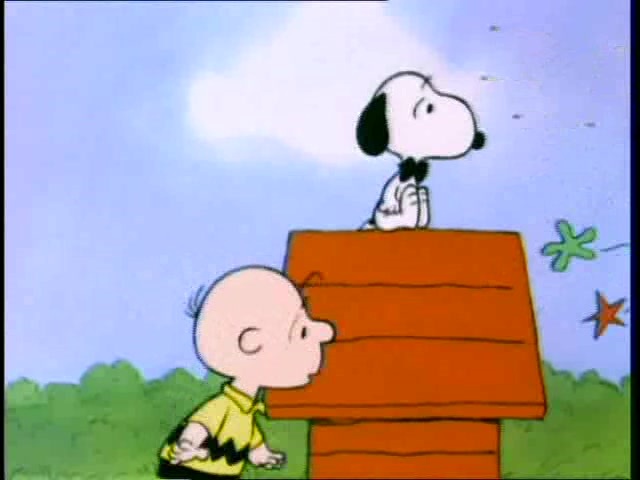 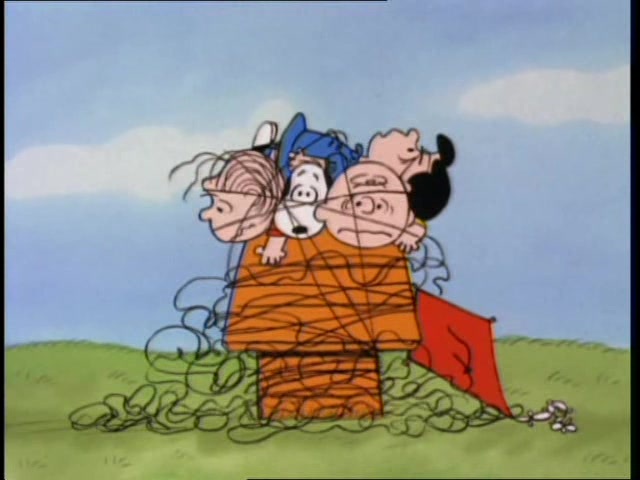 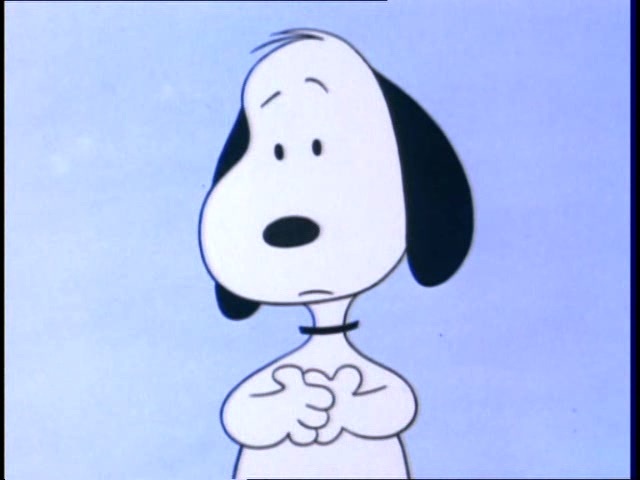 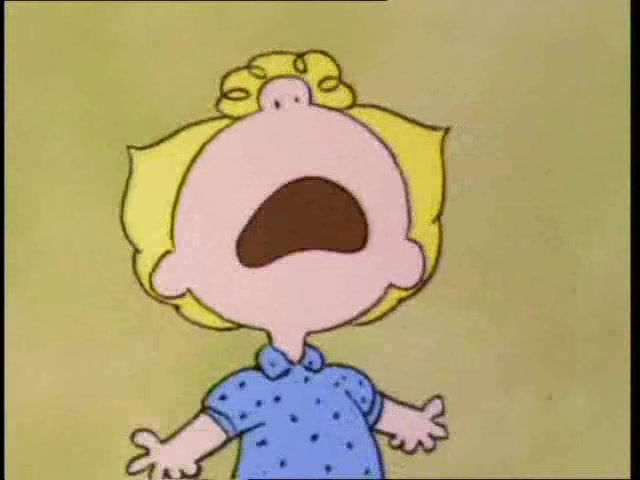 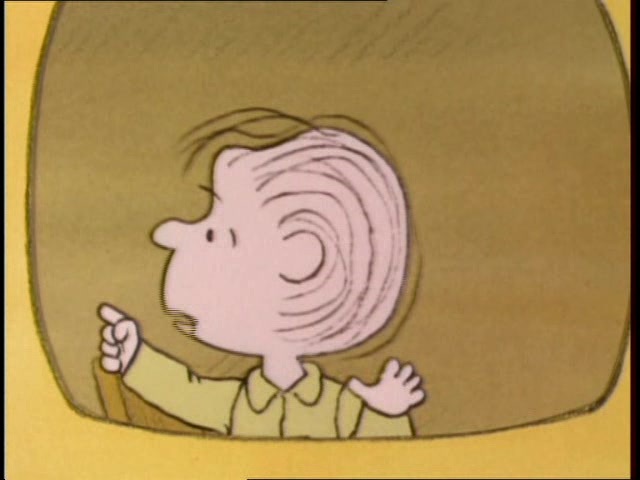 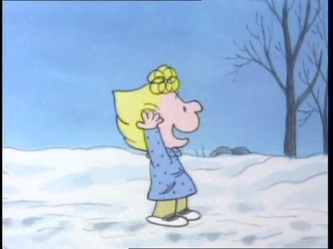 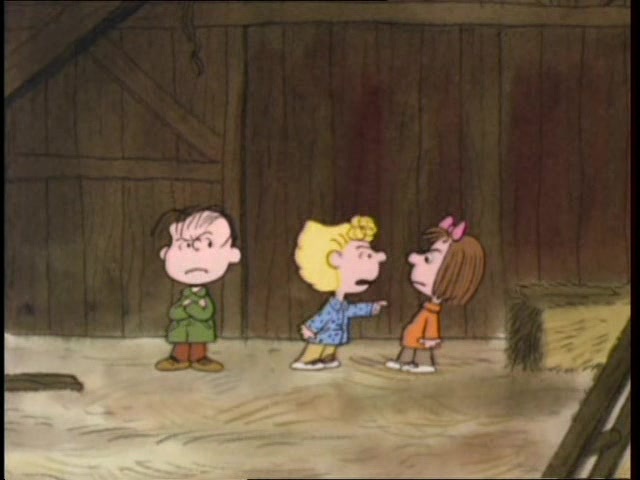 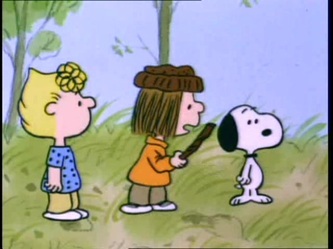 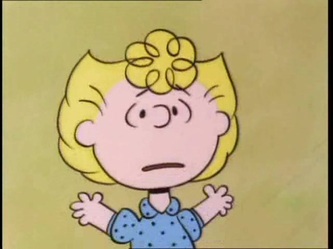 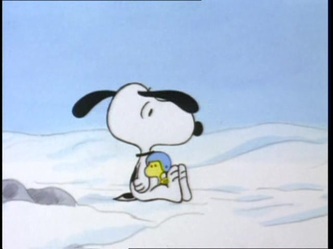 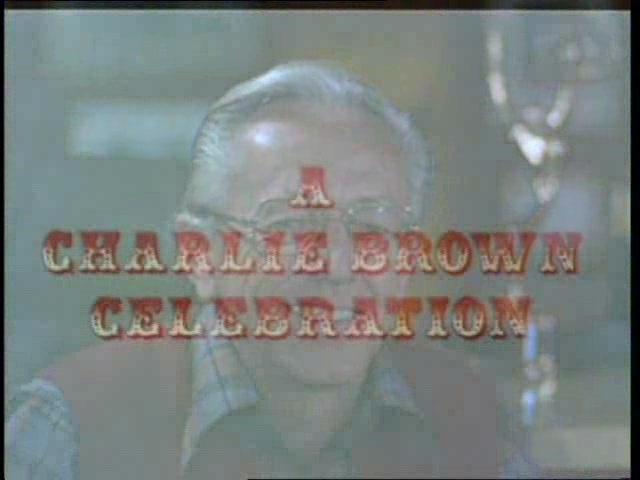 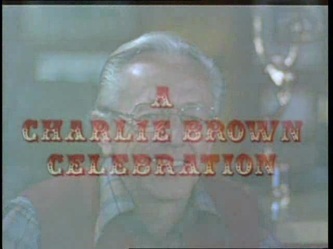 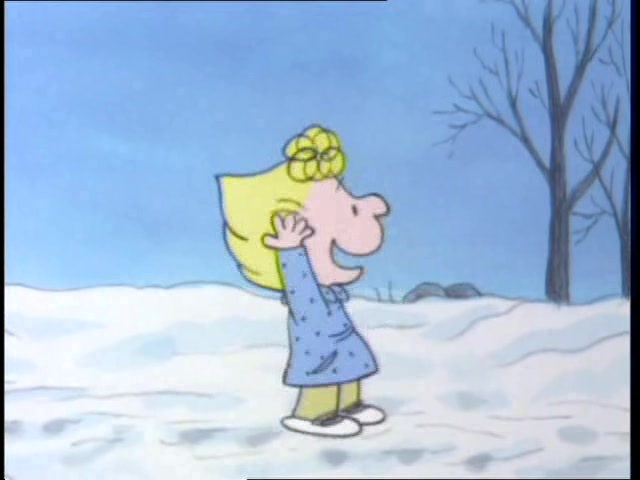 She and Sally argue over Linus, and he tries to escape, and suddenly needs Snoopy to rescue him.